This memorable live performance takes places at Branson's IMAX Entertainment Complex, providing you with a small and intimate setting to enjoy your favorite tunes of one of country's legendary artists. George Strait has been entertaining audiences for decades with many number one country hits, including such memorable tunes as "Oceanfront Property," "Write This Down," and “Amarillo by Morning." This tribute show also includes some of Patsy Cline's top hits such as "Crazy" and "Sweet Dreams." 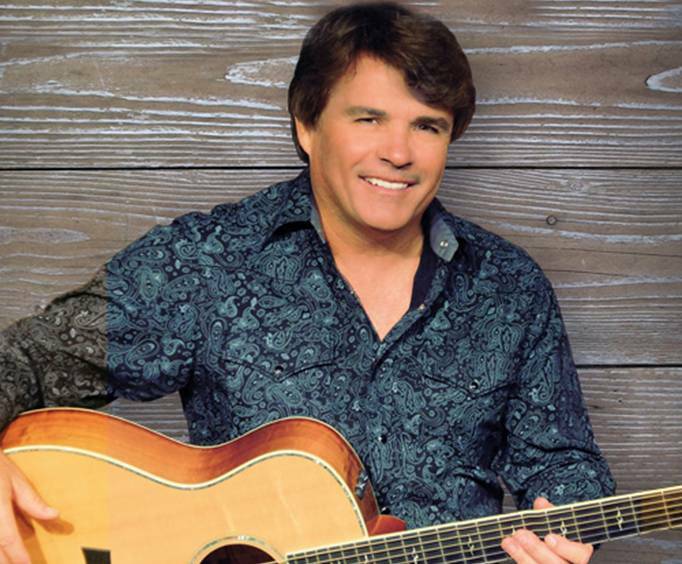 Strait Country is sure to be a hit with your family, combining hits from such genres as bluegrass, gospel and even some comedy skits. The show is held at the Little Opry Theatre. 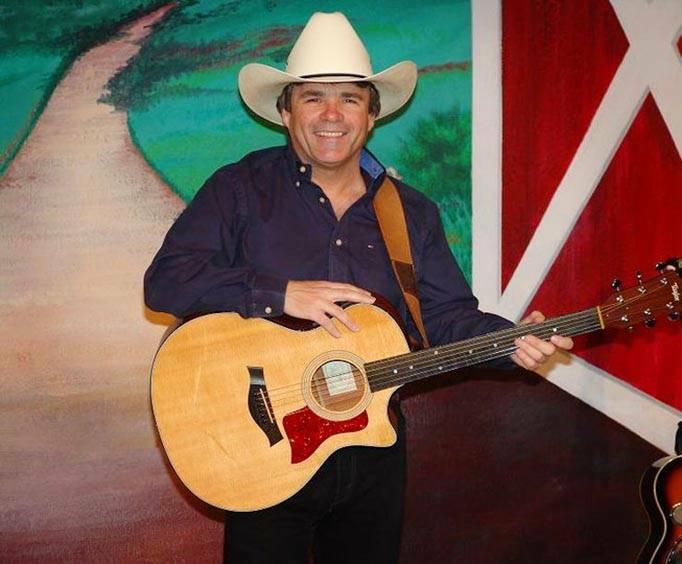 Do the performers of the George Strait - A Tribute Starring James Garrett sign autographs and meet the audience after the show? 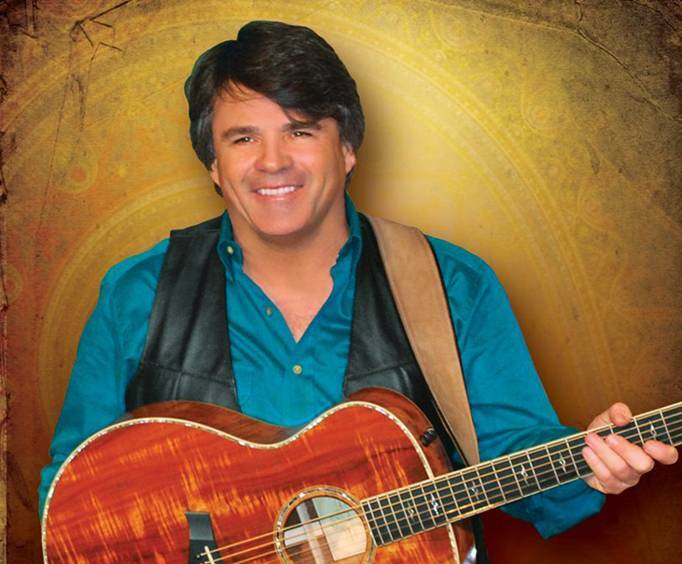 What is the length of intermission at George Strait - A Tribute Starring James Garrett? Intermission is approximately 15 minutes long. Small intimate setting. Very laid back and relaxing. Music was exceptional including the patsy cline singer. Would recommend seeing it. Our favourite of the 6 shows we saw in branson. James is great but we also loved jim. Loved the intimacy of the theatre!